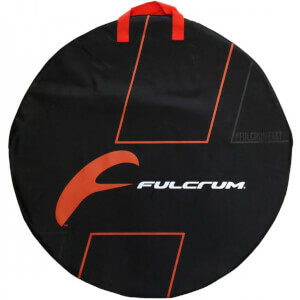 From a specialised bicycle wheel and components company based in the heart of Italy, Fulcrum wheels are renowned for their quality and durability. 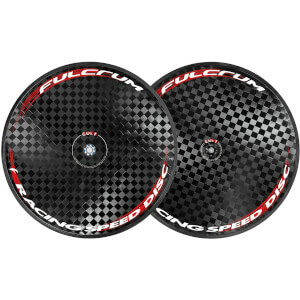 Fulcrum has been around for nearly ten years now, thanks to three aerospace engineers that decided to dedicate their work to the bike industry. 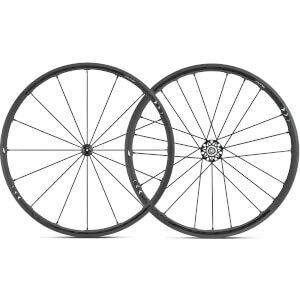 By implementing their innovative technology and constant research into their wheel range, they made their cycling products some of the best on the market. 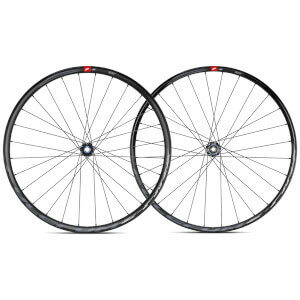 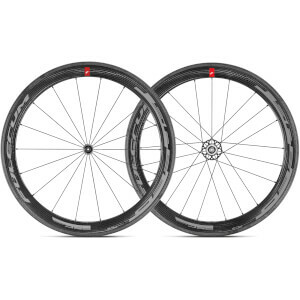 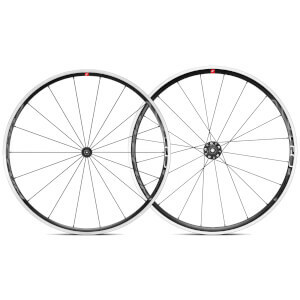 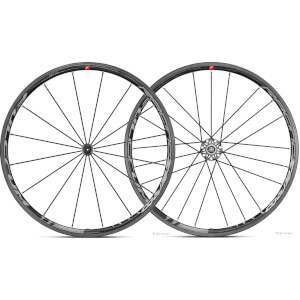 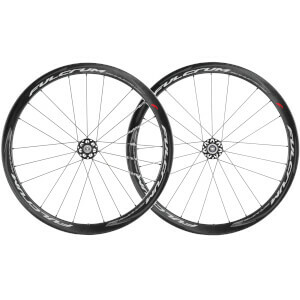 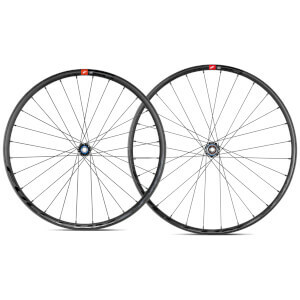 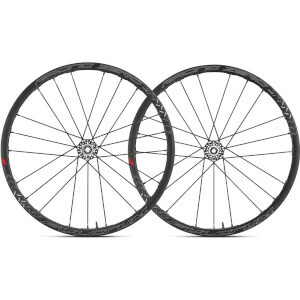 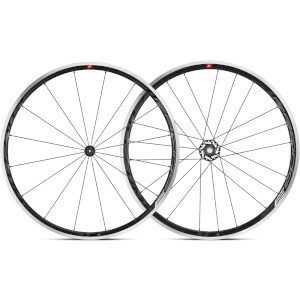 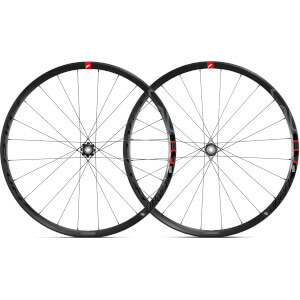 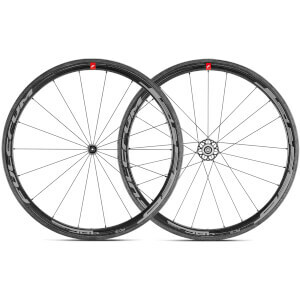 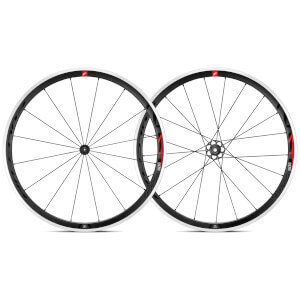 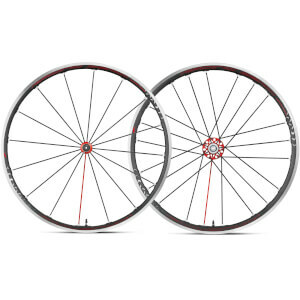 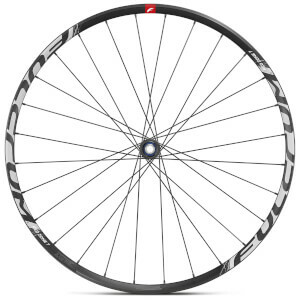 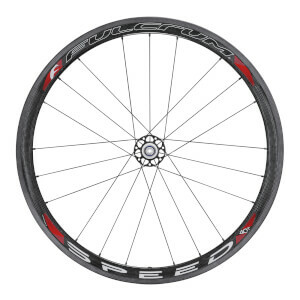 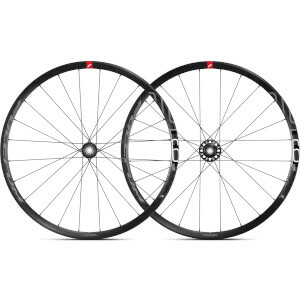 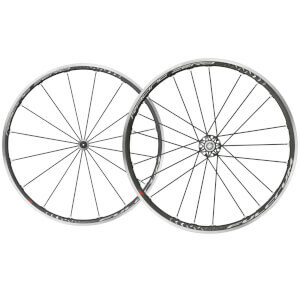 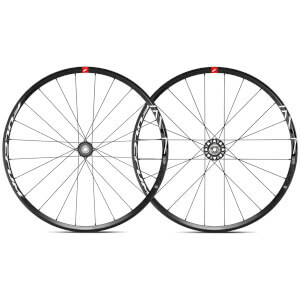 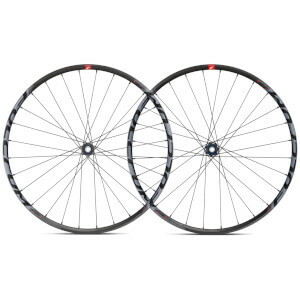 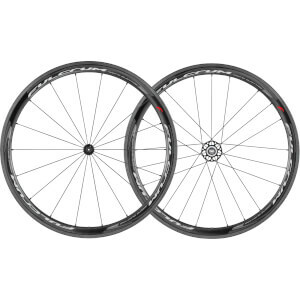 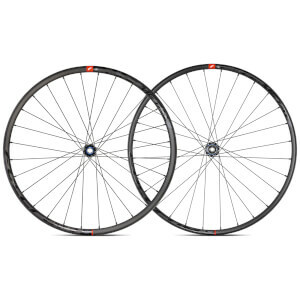 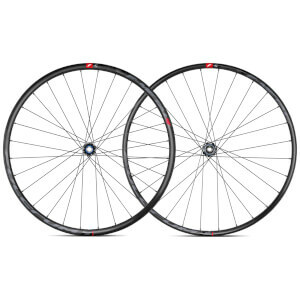 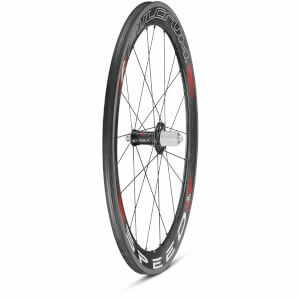 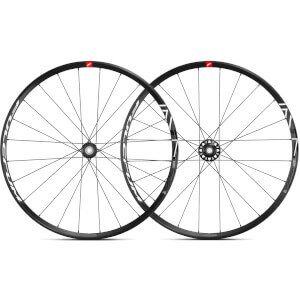 Browse below for the best of Fulcrum Wheels from ProBikeKit Australia.